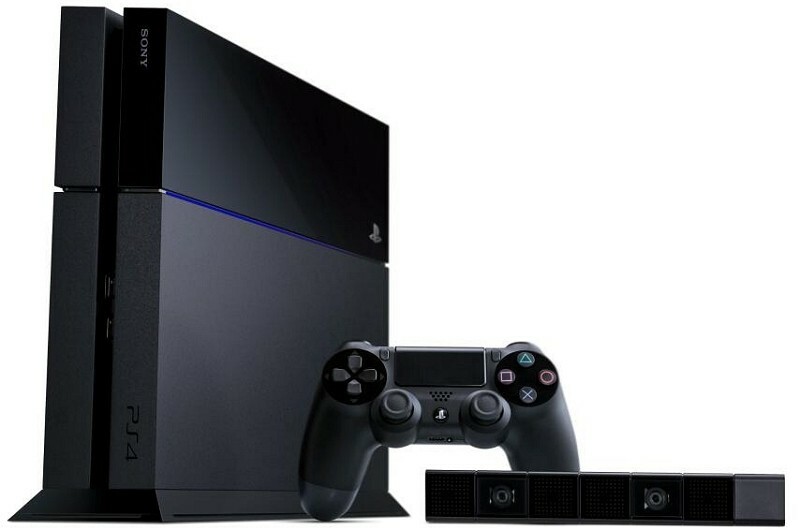 Sales figures for Sony’s PlayStation 4 continue to impress. Roughly one month after passing the six million console milestone, Sony on Wednesday confirmed they have sold seven million next generation consoles as of April 6 after launching late last year. In a statement on the matter, Sony Computer Entertainment president and CEO Andrew House said the PS4’s journey has just begun but they are already facing difficulties in keeping up with strong demand worldwide. The system is now available in 72 countries around the globe including Japan where 370,000 systems were sold less than two weeks after going on sale in late February. In terms of software, Sony has moved more than 20.5 million titles both in retail stores and digitally through the PlayStation Store. By the end of the year, Sony expects to have some 120 games available for purchase on the PS4. Microsoft, meanwhile, is likely doing alright as well in terms of Xbox One sales. The company launched a special edition console bundle with Titanfall last month for $499 which essentially meant you got the game for free. Unfortunately for Microsoft, the Xbox One isn’t available in nearly as many countries as the PS4 so that is no doubt hampering overall sales. The $100 price different also isn’t playing to Microsoft’s favor but if they can put up somewhat similar sales numbers, that wouldn’t matter too much in terms of revenue. Then again, more consoles means the opportunity for more software sales so in that sense, Sony does indeed appear to be ahead.